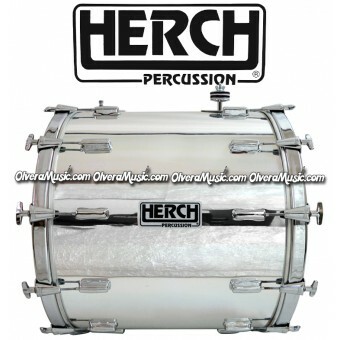 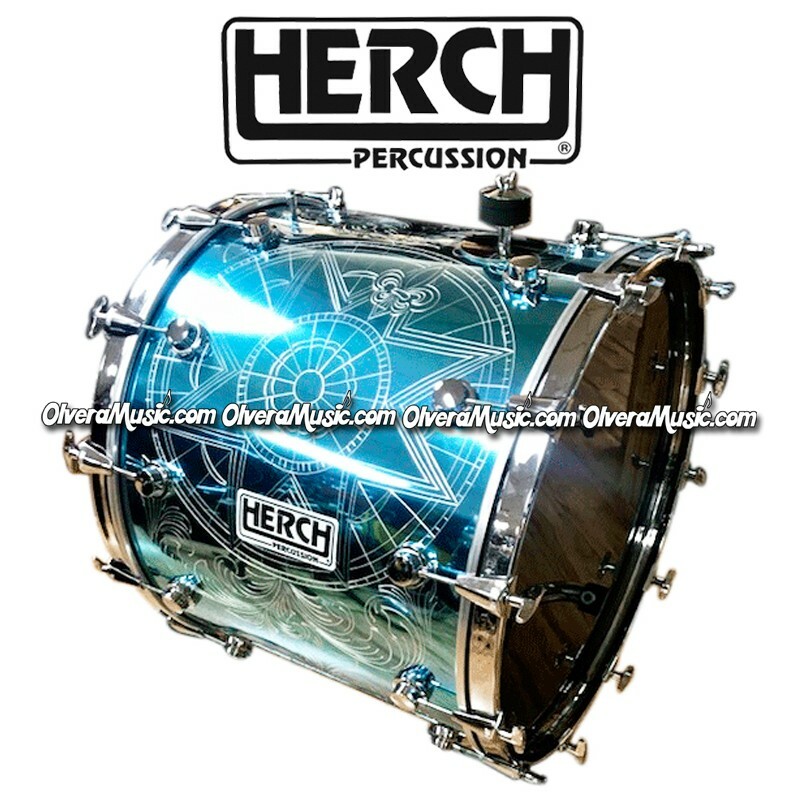 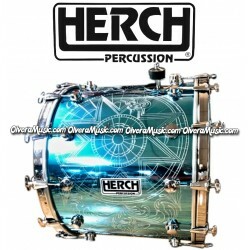 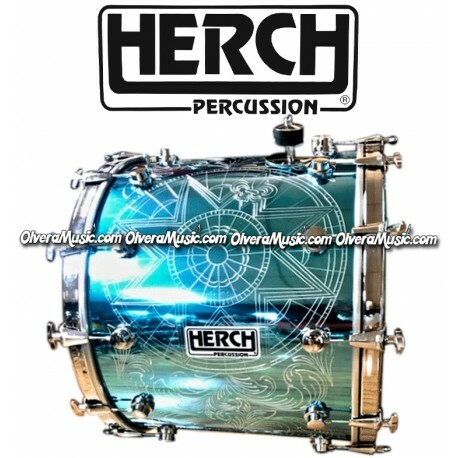 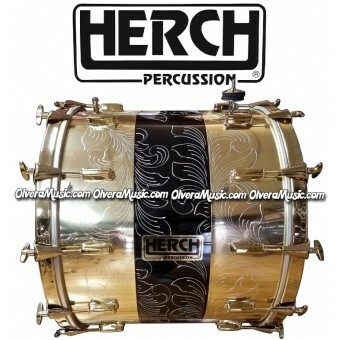 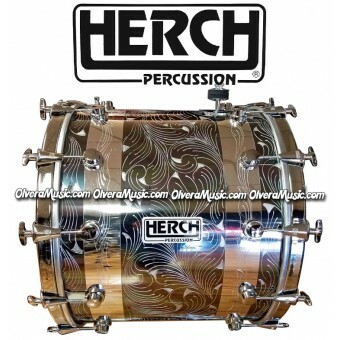 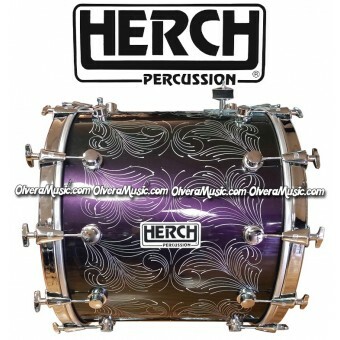 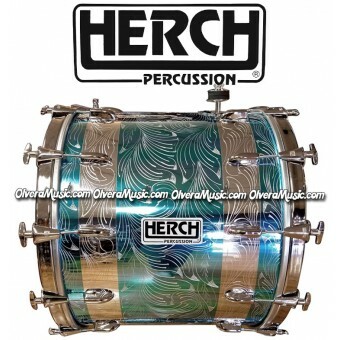 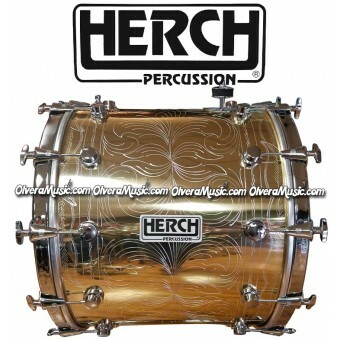 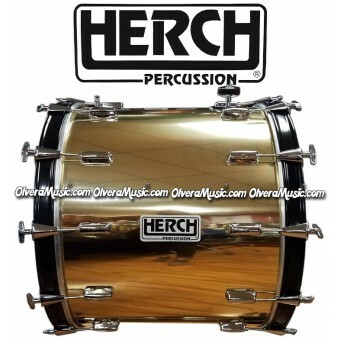 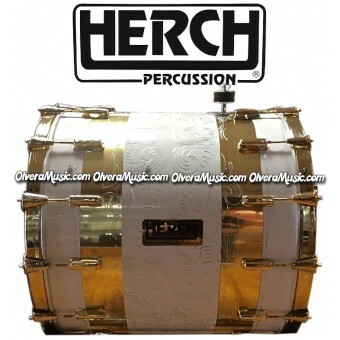 Herch Bass Drum 20x24 Turquoise w/Engraving. 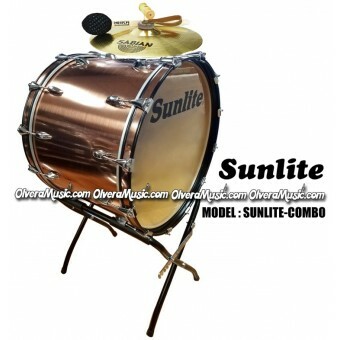 Includes 12-lugs each side and a cymbal holder. 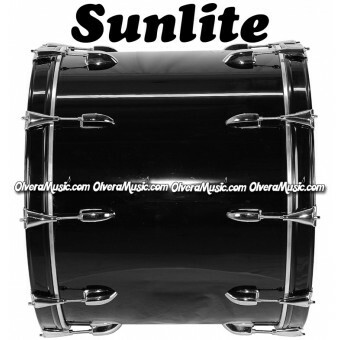 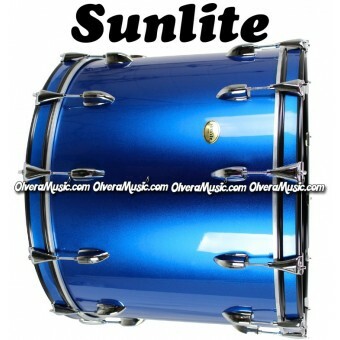 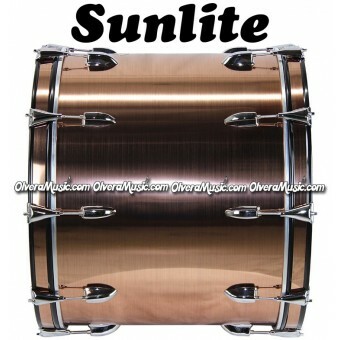 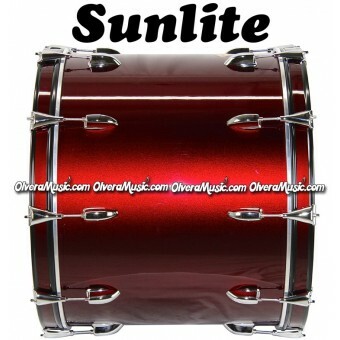 Excellent for and well known in Latin Music Bands, Norteños and Bandas.